Wilford Luethje is a man who’s comfortable in his own skin. He’s at ease with the mysteries of life. 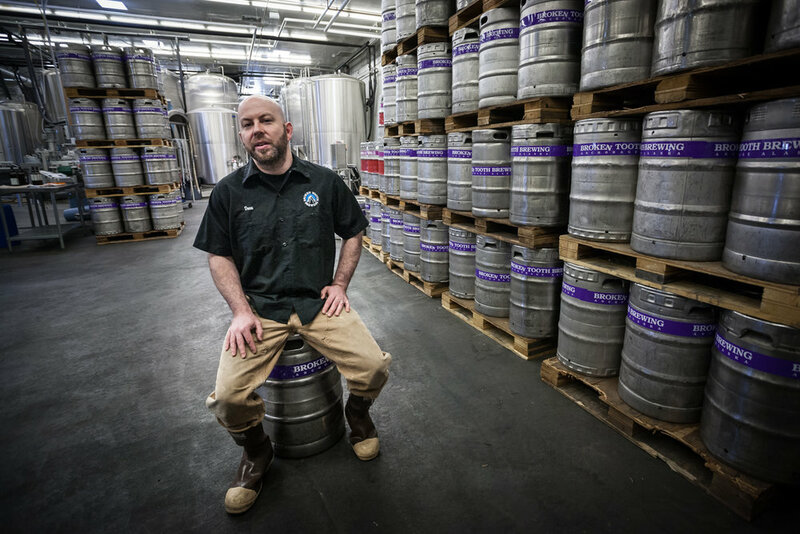 Dave Parker is a head brewer, artistically expressing a careful blend of alchemy that thousands of Alaskan’s enjoy every day. Roger Sparks is an honorable and highly skilled warrior – but art is his first language. David Tuthill became connected at birth to the bloodline of men who work with their hands. Don Stamer realized his life needed to support the activity he was most passionate about. The wild was in his heart.